Performing at the FOX and National Geographic Pre-screening of "Jane"
I'm a Pop/R&B recording artist, dancer, producer and songwriter. 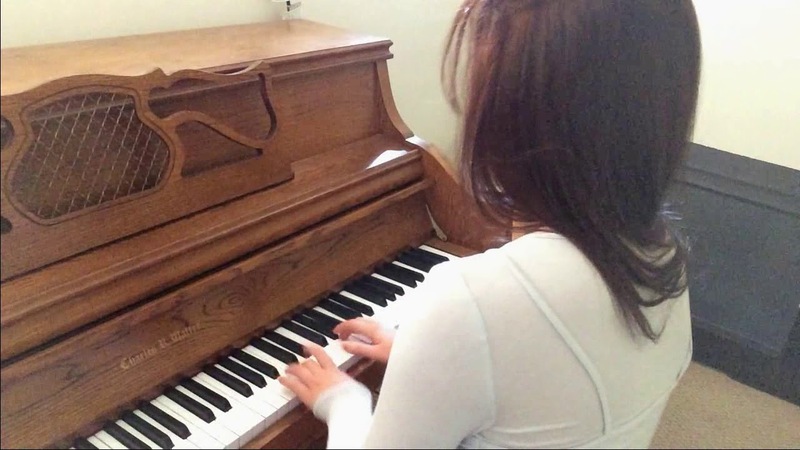 I've been training in music for 14+ years, songwriting and dancing for 7 years. I've opened up for Becky G and Tori Kelly, performed on a California school/mall tour, Universal CityWalk Stage, the Ivivva Summer Fest, Music Run LA, etc. I've also played parties, weddings, galas, charity events, the JW Marriott BlueStar Lounge, and various restaurants. I can provide an upbeat show with dancers, guitarists, and simple set-up. 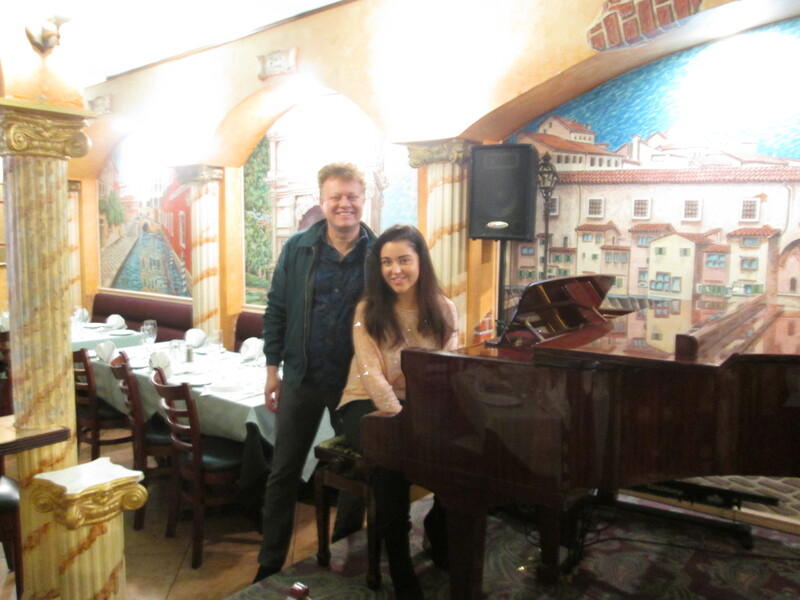 I can also provide piano/vocal entertainment, taking requests, playing classics, and improvising. Appropriate for all ages and the set is remixed for the type of audience expected at each event. 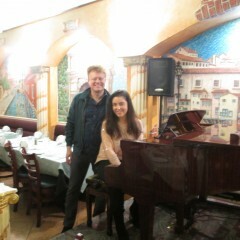 This young lady has an incredible voice and is a top-quality pianist with a knowledge of music wayyy beyond her years! 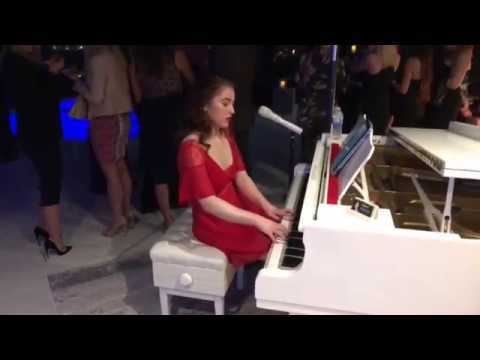 She sang and played hits from the 50s-modern day Top 40 at my party and all of my guests adored her. She has class, elegance, professionalism, charm, wit and such an energy to her performance that she had the whole crowd singing along through the night!!! She's going to be a global superstar one of these days, so I'd recommending hiring her for your event while you still can. Will definitely be working with her again. Thanks Koda for a wonderful evening! Koda is an amazing singer and pianist! More importantly, she's skilled at reading the room and providing the encouragement/ entertainment needed at the time. The teens at my daughter's party were initially timid and Koda made sure she interacted with them to get them to sing along and have fun. The adults at the party also enjoyed her beautiful singing and were entertained to the fullest. I'm now trying to think of another party I need to have so I could hire Koda again. So much fun! Thank you so much Suzanna! Performing and doing karaoke with the teens was a lot of fun and you were all an amazing crowd!!! You and your family are very gracious and I truly appreciate working with you! 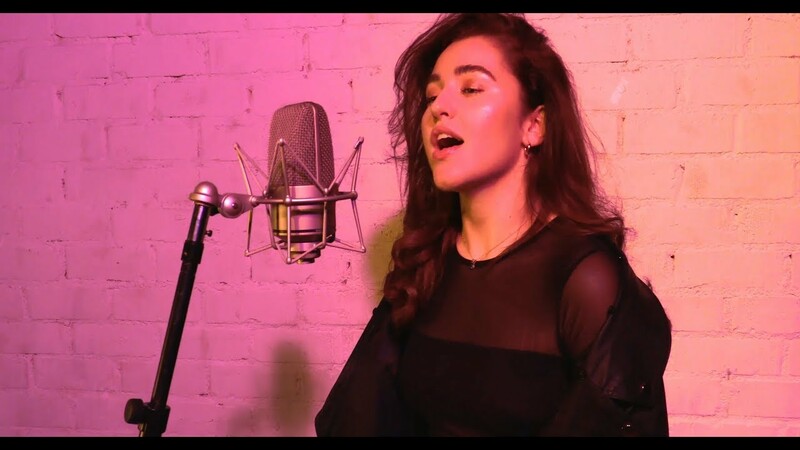 Fantastic artist, pleasant, GREAT voice, musical talent, responsive! Great experience for all of our guests! Not only very talented but she went beyond and above what we expected! Koda played at my wedding in November and did a really awesome job. 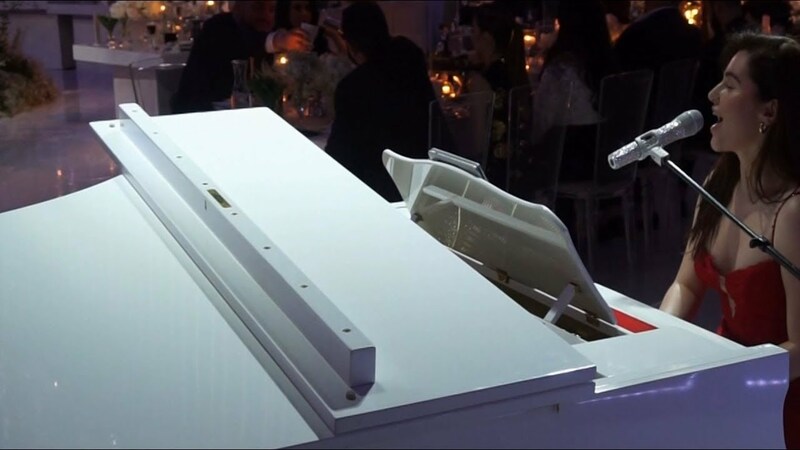 She was singing and providing the piano music to set the tone at our wedding from 7pm-12am, with a few short breaks. I requested for her to sing my wife's favorite song and when Koda performed it at the reception, my wife and all her friends went nuts. It was priceless. She's also very affordable and stayed overtime for set-up and tear-down of the gear she brought, so it all went smoothly. You can tell she has a passion for the music and she was basically providing the perfect soundtrack to our wedding, couldn't ask for anything more. Plus, any request songs that she didn't know of (which were very few) she was able to pull up on her ipad and play by ear in a few seconds of listening to the song! A quality performance customized to fit the theme or interest of your event and your crowd. Top notch sound, arrangement of music, production, choreography, instrumentation, musical skill, and incredible stage presence to put on a great show that your guests will never forget. 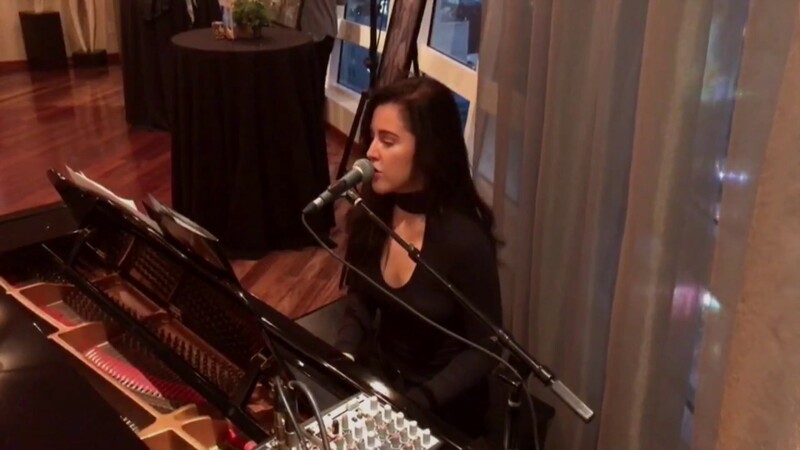 I am able to provide and transport a keyboard, mic, and PA system for a small extra fee if an acoustic piano is not already provided at the event. I will bring along my tech to help me set up if needed. We will bring our handheld mics, headset mics, and the small set-up that goes along with the mic equipment. We also have an IPad for tracks and mixing, guitar amps and cords, and a keyboard if needed. We will put you in contact with your tech. If you have a sound engineer for the event, our tech can clear a few things with the engineer beforehand by email or phone discussion. Our sound technician comes along to the performances and is able to run the sound if you do not already have an engineer. We are able to transport all equipment in one vehicle and depending on the event, will be three vehicles total with dancers and acoustic guitarist or two electric guitarists. Backup dancers and one or more guitarists are also an available add-on option as part of our crew for events. They are professional, amazing to work with, extremely talented, and bring a whole new element to the show. Movie Soundtrack Themes and Excerpts from composers like Hans Zimmer, David Foster, James Horner, etc. Disney Classics – Part of Your World, Beauty and the Beast, I Can Go the Distance, You'll Be in My Heart, etc. Any of these sets below may be shortened, repeated, or mixed and matched. Songs may also be requested before the event. Upbeat Vocal/Dance Sets - parties, concerts, sweet 16s, quinceaneras, bat mitzvahs, parades, holiday celebrations, EDM Festivals (these songs are remixed to fit audience), dances, larger events, etc.